Welcome to Forklift Classifieds. 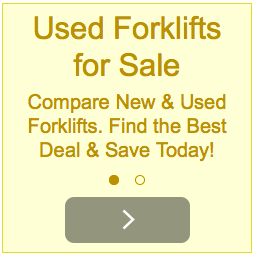 We invite you to post FREE 45 day used forklift for sale classifieds on our easy to use forklift sales platform. 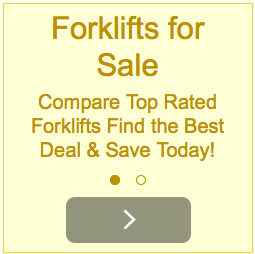 Powered by The U.S. Forklift Network, forklift ads on our site syndicate to multiple forklift sites and social networks. © 2019 Forklift Classifieds. All Rights Reserved.